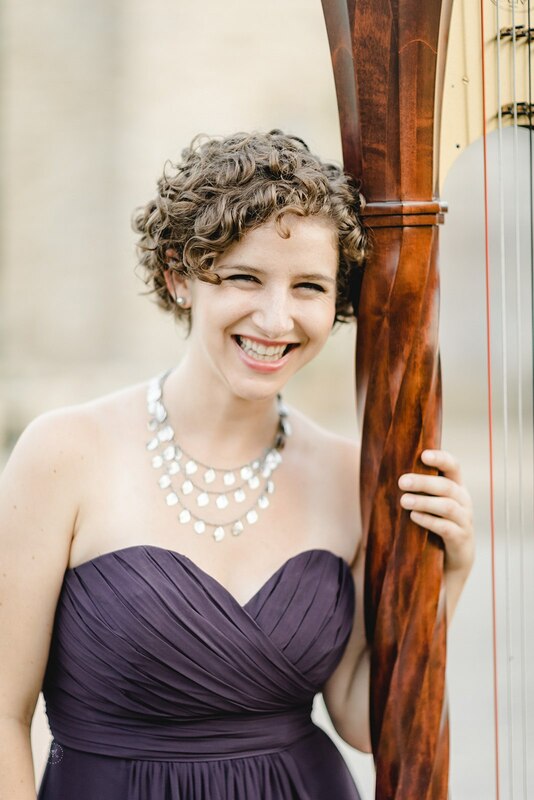 Hope Cowan teaches harp students of all ages, and experience levels, at her home studio in Katy, TX. Lever and pedal harp students are welcome. Students have weekly lessons focused on technique, repertoire, and musicality. Students have the opportunity to play in regular studio recitals as well as performances at local churches, hospitals, and nursing homes. Website: Visit website for more information.